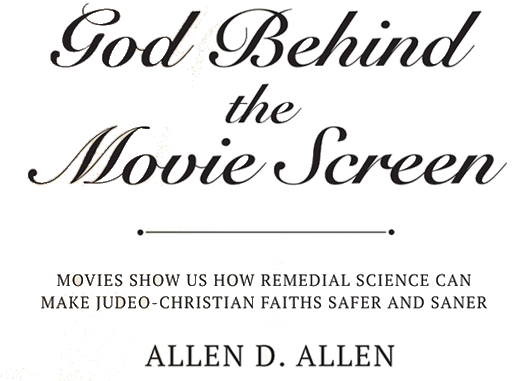 This eBook uses the gratuitous ignorance in movies to show how little the public knows or cares about science. As a result, Christians often give literal interpretations to biblical parables. This can make it appear as if a person has to be ignorant in order to be a Christian. But Christians don’t take the Bible literally when it says that unruly children should be stoned to death. So, the problem is scientific ignorance. If the universe weren’t as random as quantum mechanics proves, then there would be no free will and no sin or redemption. Furthermore, it’s become dangerous to deny that new species of bacteria are emerging that are resistance to drugs because of evolution. For a different perspective, the author uses the rule against card counting in casinos to show scientists how random events can serve a purpose, a purpose that reflects someone’s will; scientists don’t have to be atheists. 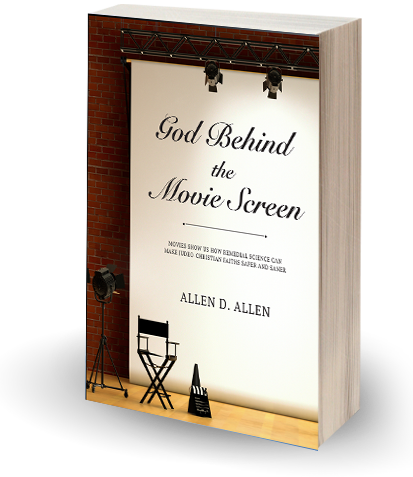 Whether you’re religious or just interested in science, you’ll enjoy reading this eBook.